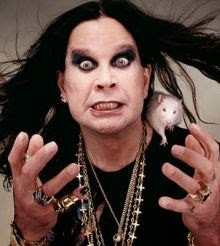 Ozzy Osbourne announced the launch of their new collection album to celebrate their musical career. 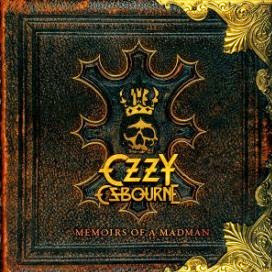 Entitled "Memoirs Of A Madman", the compilation includes several singles from the band's long career, will be available on CD, double LP and picture disc formats. The material also includes a double DVD, which will feature clips from classic rocker's career, live performances and interviews. The collection hits stores on October 6.